Thanks to Microsoft’s big tablet push in the last few years, more and more of its traditional operating system features have become more application-like, with the hope that this would appeal to the non-PC crowd. However with Windows 10, Microsoft is reversing that policy to some extent and has announced that its OneDrive cloud storage service will be baked in to Windows and will not come with its own separate application. While some have bemoaned the idea of the non-app version, suggesting that it could mean that features recently added are dropped in favor of tighter integration – as per WinSuperSite – the idea is presumably to expose more people to OneDrive as a service, perhaps much as Microsoft used to do with Internet Explorer. In the past OneDrive, as a stand-alone application, could prove easy to ignore, and not everything integrated well with it. Even some of Redmond’s own software didn’t use it to its full potential. There’s some speculation that this move will make OneDrive a requirement, rather than an option. This stems from the fact users will need to sign in with a Microsoft account, which already includes OneDrive. If it is fully integrated, there presumably won’t be a separate setup process for cloud storage – which is how Windows 8.1 installation currently works. Since users of Windows 7 and 8 will receive a free upgrade to the new OS, Microsoft will be encouraged to make up for the monetary shortfall created by such a charitable move by pushing subscriptions to services like OneDrive and Office 365. 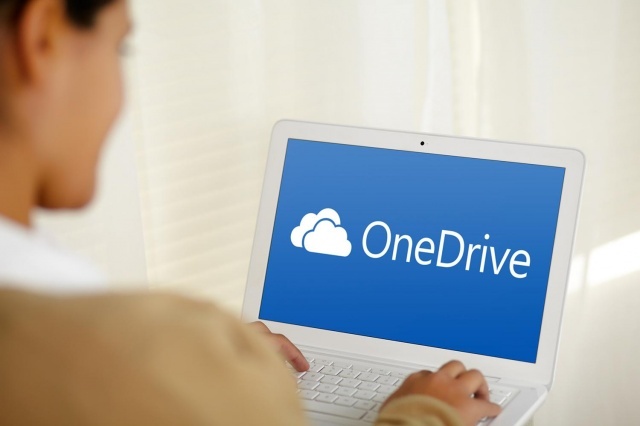 By default, OneDrive provides 15 free gigabytes; after that, users have to pay.